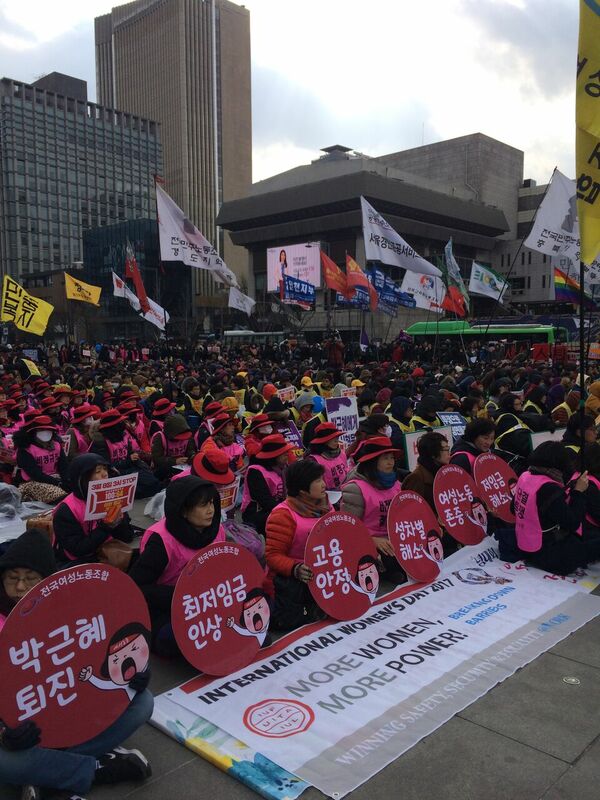 On March 8, International women's Day, IUF affiliates around the world took action to demand 'More women - more power' in factories, hotels, farms, plantations, meeting halls and in the streets. 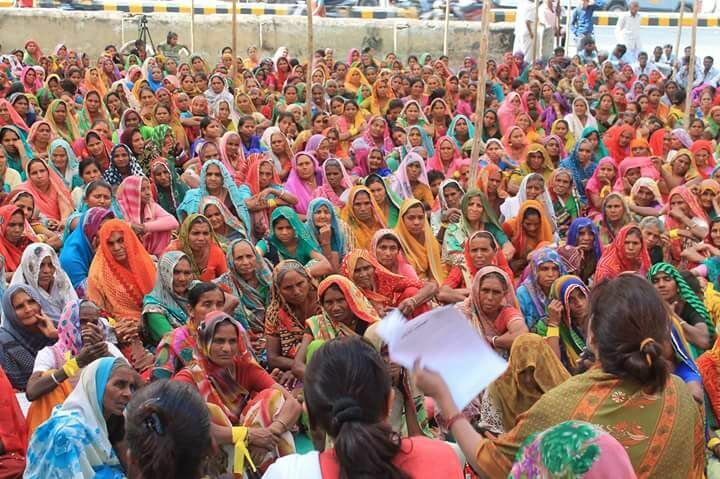 In the Asia/Pacific region, dozens of affiliates in 12 countries organized meetings, rallies and solidarity actions, among them: on tea plantations In Assam and West Bengal, India, women workers met to carry forward the fight to defend the right to water and sanitation; agricultural unions in Bihar and Gujarat raised the demand for a living wage, equal pay for men and women and implementation of the Food Security Act; the Self Employed Women's Association (SEWA) held rallies and meetings to demand a universal basic income for rural workers; in Karnataka, women members from 7 unions of the IUF-affiliated dairy workers' federation met to strengthen the role of women workers in the dairy sector; In Indonesia, the FSPM held rallies in three cities and joined the Champ Resto workers' weekly protest; In the Philippines, SENTRO organized rallies in three cities and joined the women's march to end contract labour; In Pakistan, IUF affiliates in hotels, farms and agriculture organized to demand more jobs for women, an end to discrimination on the job and measures to combat sexual harassment; in Korea, IUF affiliates joined with the national center KCTU and women's organizations in the 'STOP at Three" rally against the gender pay gap and discrimination (women effectively work for free after 3:00 PM); and affiliates in Australia, Bangladesh, Cambodia, Maldives, Myanmar and Thailand held meetings and rallies dedicated to the fight for equality in the workplace and in society. IUF affiliates organized activities across Latin America, including Argentina, Brasil, Dominican Republic, Guatemala, Nicaragua and Peru. 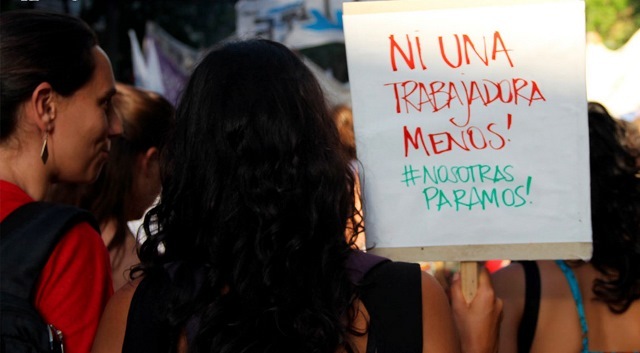 In Uruguay, unions took part in the Montevideo march against gender-based violence under the slogan "Ni Una Menos"; in Colombia, SINTRAINAGRO organised activities including marches and workshops on rubber and bananas plantations to strengthen women's participation in the union and specific training on women's rights. 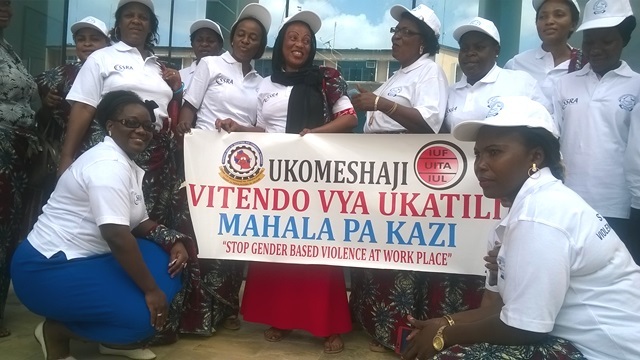 Among activities in Africa, affiliates in Tanzania celebrated International Women's Day with other unions and the national center with a symposium on gender-based violence in the workplace to press for government action. In Ghana, organizations representing domestic workers and head porters held a meeting in Accra to highlight persistent violations of basic rights and to press the government to ratify ILO Convention 189 and enact the relevant domestic legislation to help secure these rights. Affiliates in Ivory Coast organised a meeting on women’s rights. 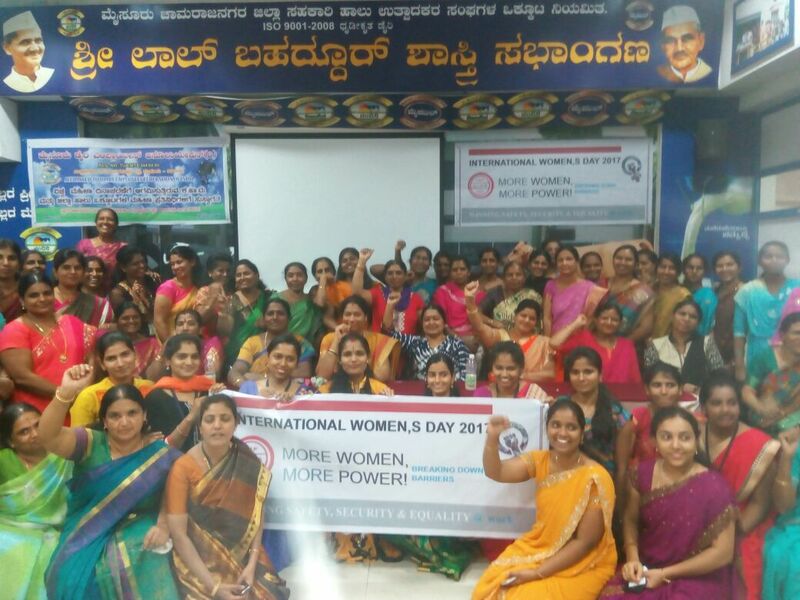 Participants stressed the need for women to be involved in trade unions. For this occasion, a short video (in French) was shot. In Togo, the IUF affiliates convened a conference on the struggle for parity and the national newspaper Togopresse covered this event.